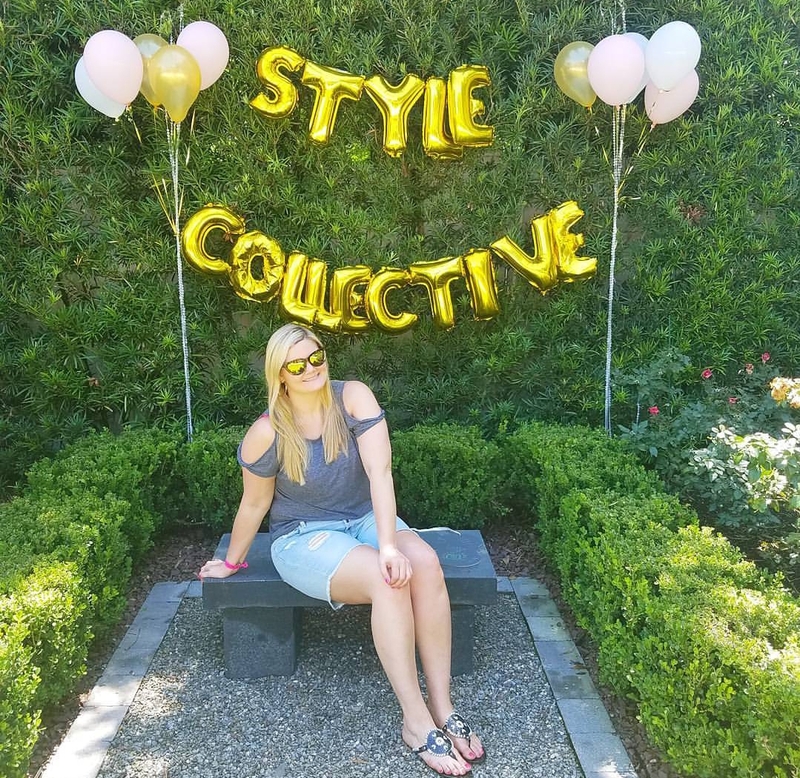 Everything you need to know about Style Collective! 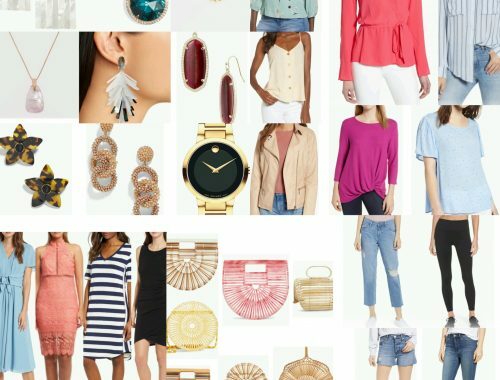 If you are a new blogger, or an experienced blogger who would like to connect to other bloggers and have access to multiple resources to help with your blog, then Style Collective could be perfect for you! I was invited to join Style Collective last year, and after reading more about it, I jumped at the chance to apply and was accepted. 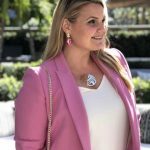 Style Collective is an online resource for female bloggers and entrepreneurs to connect to not only other bloggers, but also to brands who want to work with influencers. 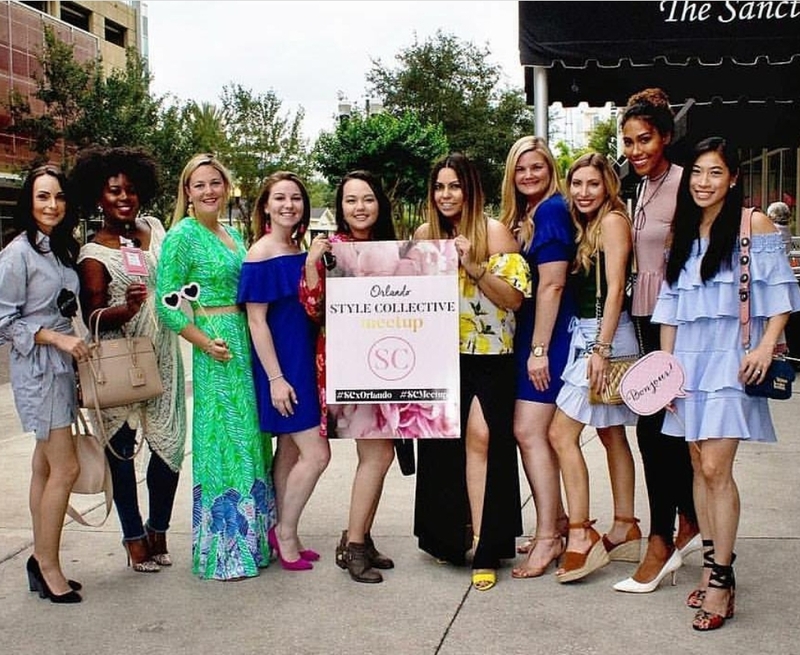 Style Collective was founded by Annie Spano in 2016. 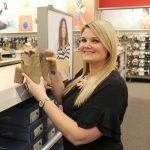 Her vision was to create an inclusive community of supportive women who could encourage and motivate each other. And that’s been my experience through and through! 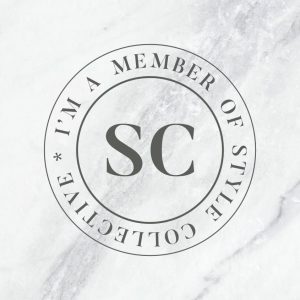 Not only does Style Collective provide resources for members to create media kits, letters to brands for collaborations, assistance with getting invites to shows during New York Fashion Week, but also provides opportunities to meet up with other local Style Collective members and attend annual events hosted by Annie Spano! 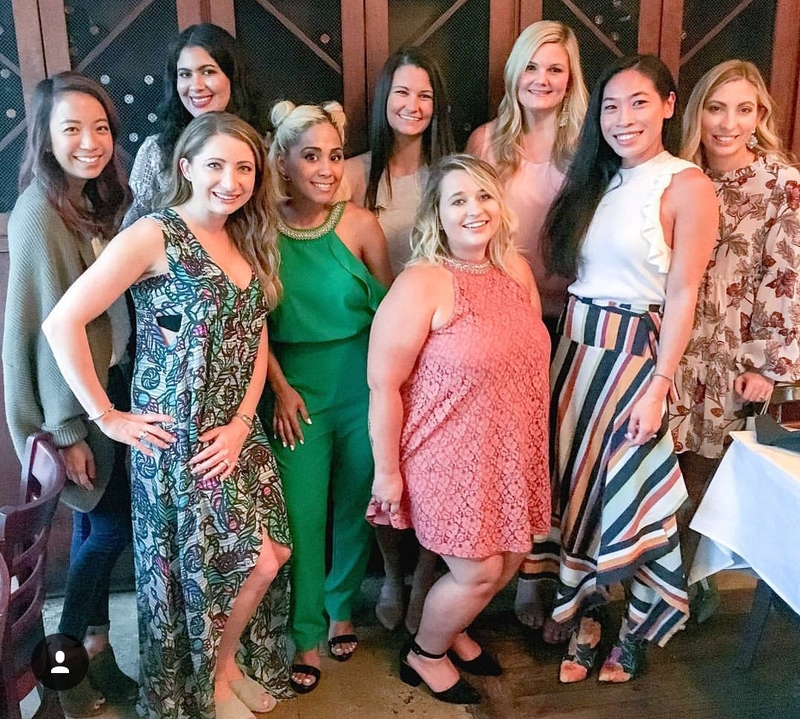 I attended my first Style Collective meetup a little over a year ago, and it was amazing to connect with so many like-minded local women! 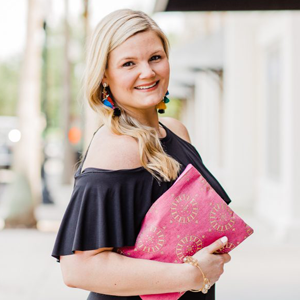 We met for brunch in downtown Orlando, took pics, and of course discussed our blogs and shared helpful advice on how to grow our brands. I felt so connected to the community during this event! We’ve had several other meetups since that brunch, and I’m proud to call these women my friends. Below are some of the pictures from our meetups. Just click on their names to go to their Instagram pages and/or websites! They are all amazing women to follow! Nikki of the Fashionable Accountant threw us a pool party last summer! Dinner with Annie Spano (bottom row on the left). Blogger babes left to right back row: Jenn, Alex, Kahla, me, Nikki. Front row: Annie, Maria, Brittany, Miki. 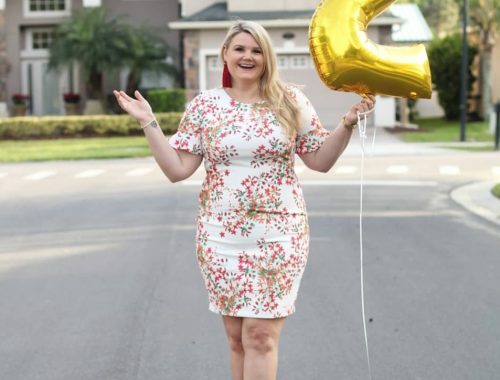 When you first start blogging, you may feel isolated like I did, but Style Collective was such a great way for me to connect with this community. The resources provided and the friendships I have made are invaluable. I am grateful to Annie for creating this network and allowing me to be a part of it. 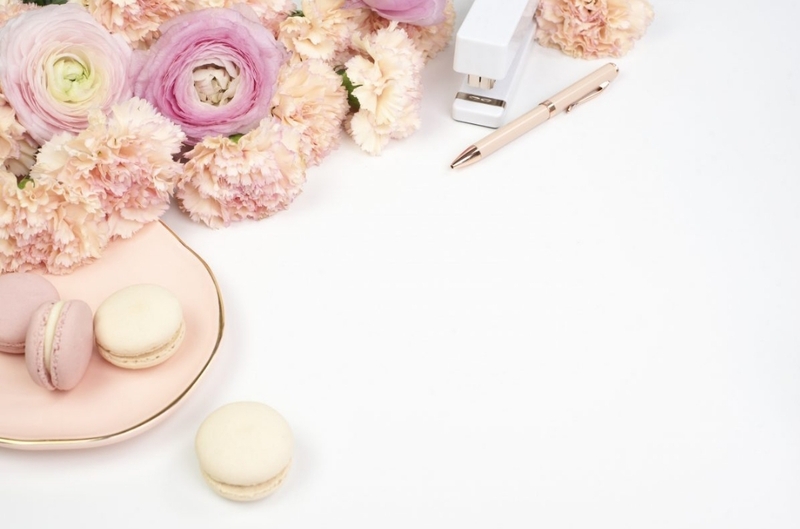 I highly recommend joining Style Collective no matter where you are in your blogging journey. You can find out more and join SC here. I hope to see you in this sisterhood too! How to Support Your Earlobes! They are! I’m so grateful I’ve been introduced to these ladies!